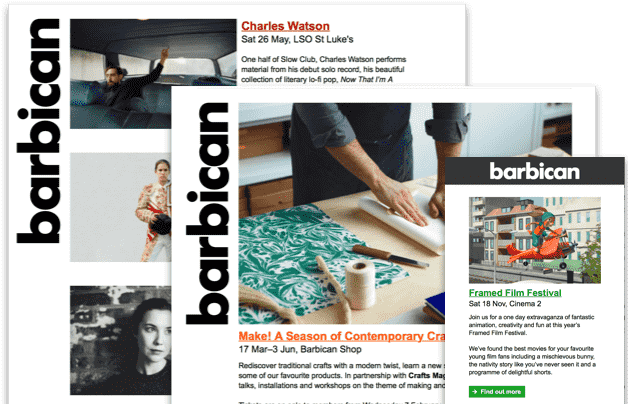 Finding your way or finding something to eat, booking your car parking or returning a book at the library - here's where you'll find all the information you need to plan your visit to the Barbican. Whatever your reason for visiting here’s some information on how to make yourself comfortable – from contacting the Barbican to finding a place to hang your coat. Preparing for your visit? Navigate your way here with everything from public transport options and group travel to our opening hours.